Dean Johnson has been in the Developmental Services (DS) sector for 27+ years. He has worked at all levels within a DS organization. 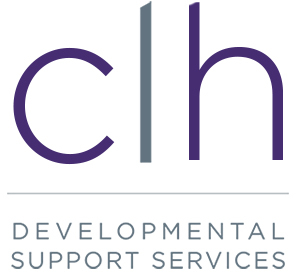 On May 15th CLH Developmental Support Services and CLH Foundation opened the doors and invited the community to drop in to learn about what’s new, what services CLH provides and how we support people in our community. A Passion for Fashion Inc.’s 20th Annual Spring Fashion Show and Fundraiser in partnership with CLH Foundation.